Pin selectorized equipment for working out hamstring muscles. The exerciser could effectively work out the hamstring muscles by leg curling after choosing the appropriate weight. Adjusted roller pads are deisgned to prevent sports injury. 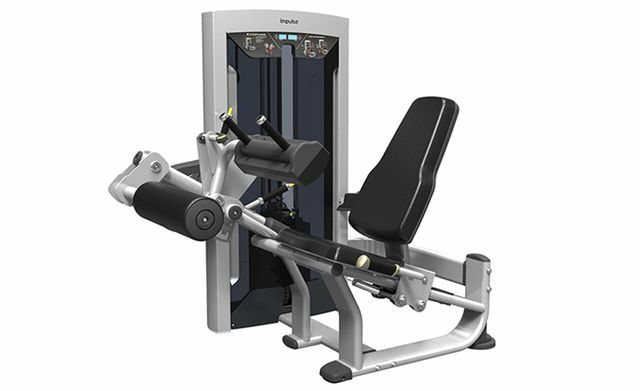 Adjustable starting position and back pads meet a variety of training demands. training positions are adjustable as well. Yellow circle pivot helps to assume the correct position during workout.